“Bhajan Sandhya” in memory of Punyatithi (24th January) of Bharatha Ratna Late Pandit Sri. 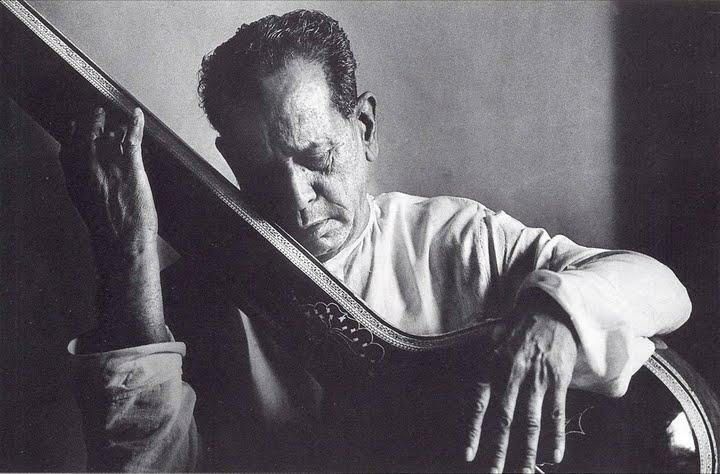 Bhimsen Joshi held on 26th January 2013 at our Balaji Sabhagriha & Prarthana Mandir, Vasai Road, by our Mandirs own, Sri Venkataramana Bhajana Mandali. Videography by Sri. Lekshaman Rao. Thanx lakshman mam 4 the amazing video recording and vivekanand mam 4 uploading the video…. i could see myself singing live 4 d first time because of u….this also helps me to work on my strengths and also rectify my mistakes and improve. thanx once again 4 the grt work done by both of u. ur grt technical skills has taken our samiti to the entire konkani fraternity worldwide… Jai Balaji.. Thank you Ameya…..God bless you. You have a great voice and potential and remember you all are our future. Keep it up.